n a remote corner of Arnhem Land sits Yirrkala Print Space where, for over 20 years, the ancient craft of printmaking has prospered. A celebratory exhibition of this print space, Balnhdhurr – A Lasting Impression, is presented by Artback NT in association with Buku-Larrnggay Mulka Centre. 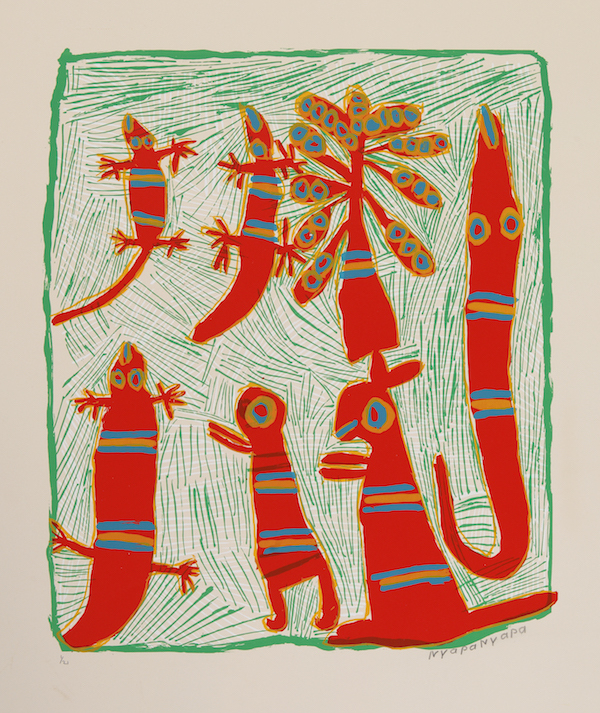 Balnhdhurr – A Lasting Impression is a vibrant acknowledgement of the creative energies, talent and commitment of generations of Yolngu artists who have utilised and pushed the boundaries of such a medium to share significant cultural and historical stories.